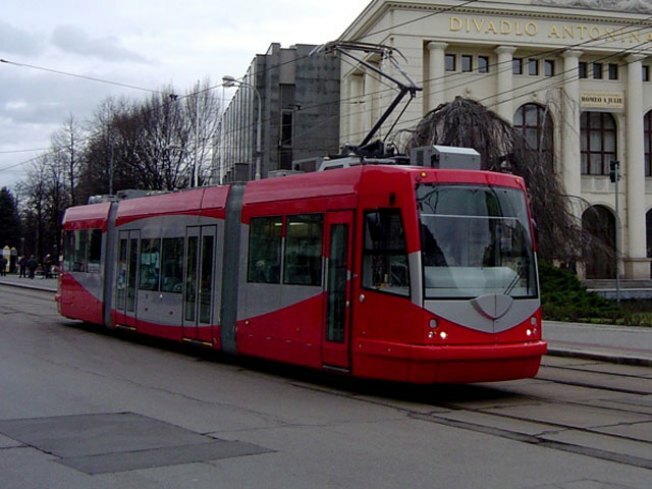 Streetcars are coming back to the District. The first trolleys will run on H Street in northeast D.C. in early 2012 and they're expected to spur economic growth. But some business owners along the H Street line say right now the street car project is hurting their bottom line. It has become a Sunday afternoon tradition at the Sidamo coffee shop on H Street -- an Ethiopian coffee ceremony. Owner Kenfe Belli watches as one of his employees carefully roasts fresh green coffee beans over hot coals. But as he looks outside the shop's front window, his smile fades. "Now there is no parking, and as you see, if you want to come here, you have to walk around," Belli said, motioning outside. The street is blocked off by concrete barriers as the city lays streetcar tracks. Four years after streetcar work began along H Street, some small businesses say they need more help from the city to make up for the loss in revenue. "Something good will come at the end -- the streetcar, which is a good thing-- but in the meantime, the city could help small businesses," Belli said. Last year, D.C. approved a six month deferral on property taxes for businesses along the project but the deferral is now over and some owners are calling for more relief.